Wedding photography in Bristol, Jamie Dodd Photography is a professional service based in Bristol. We offer the finest contemporary wedding photography. Fresh and exciting new ideas along with beautiful prints and hand crafted albums and books. Jamie has 10 years experience photographing weddings and people. He has been featured in many publications such and British Vogue, Clifton Life, County Weddings, Hitched and many more. 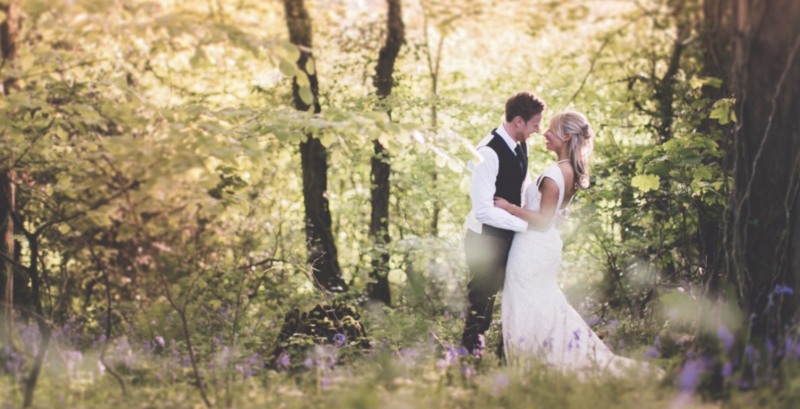 A friendly, passionate and creative photographer, Jamie always delivers fantastic results. If you are getting married, have an event or would like some professional portraits or portfolio photographs taken, please get in touch and visit www.jamiedoddphotography.co.uk Jamie is a Bristol wedding photographer and travels all over the country and further afield.